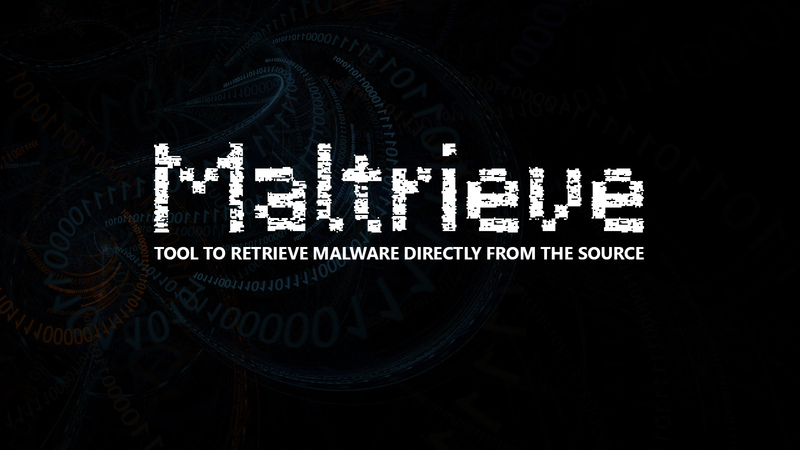 Maltrieve is a python tool that allows you to retrieve malware directly from the sources as listed at a number of sites. Cron can be used to automate the execution of Maltrieve. The following example is provided to help get you started. It will create a cron job that will run Maltrieve every day at 2:01 as a standard user. If installed normally, add the following to the end of the file. If downloaded to a folder and executed, add the following to the end of the file. Note: Red Hat systems will need to ensure that the user is added to the /etc/cron.allow file.